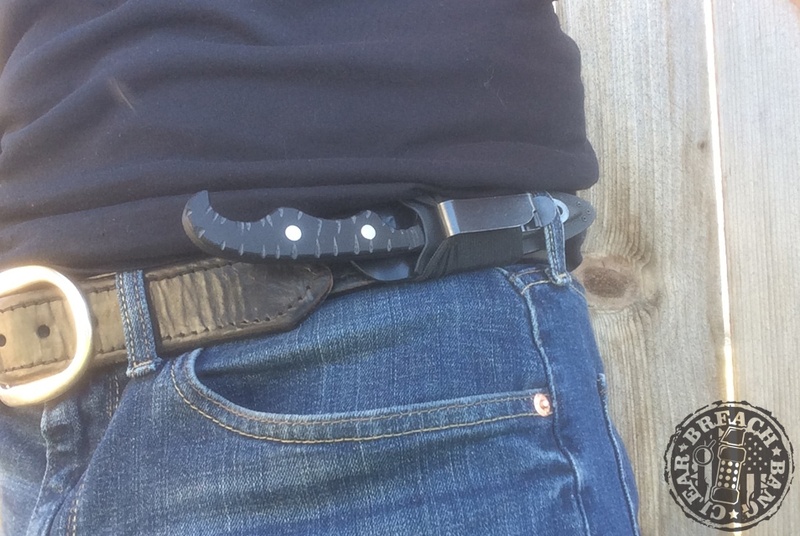 Concealed knife defense. It’s something you don’t see practiced often except for Instagram theatrics. 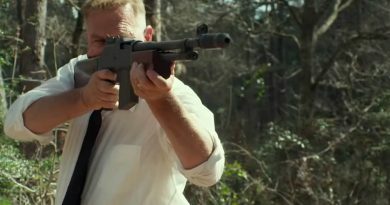 Bringing a knife to a gunfight is no laughing matter. Today we’ll be talking skills, not specific self-defense blades. As with anything you might stake your life on, we urge you to seek good training. 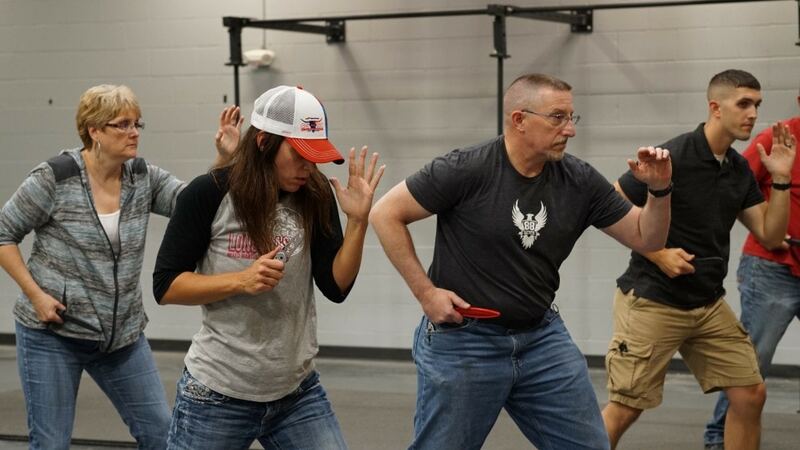 @88Tactical has a wide array of classes taught by a whole lineup of great instructors. Check ’em out. Code 88, Situation secure. 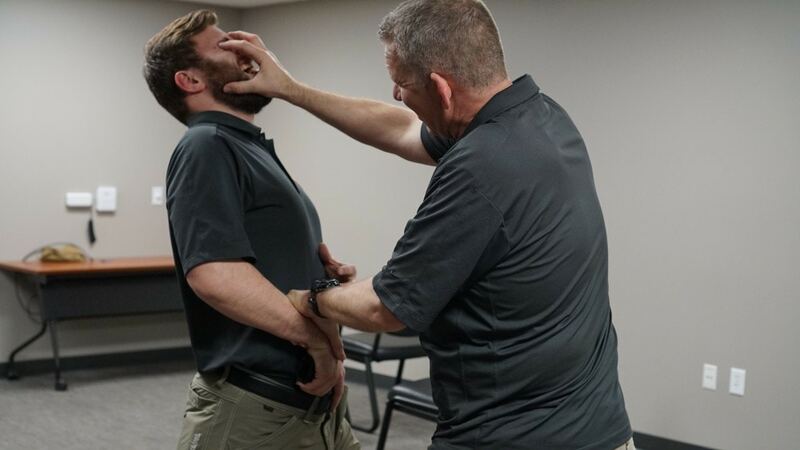 During traditional edged weapon training, a large amount of time is spent on the actual edged weapon application onto another human being, and a relatively small amount of time is spent training on how to get the blade out to use, or deployment methods. Let’s talk about that, and why it shouldn’t be ignored. Blade deployment is perhaps the most difficult aspect of the using a blade under the duress of close quarters combat. Especially depending on the type of knife you carry and how you are carrying it. 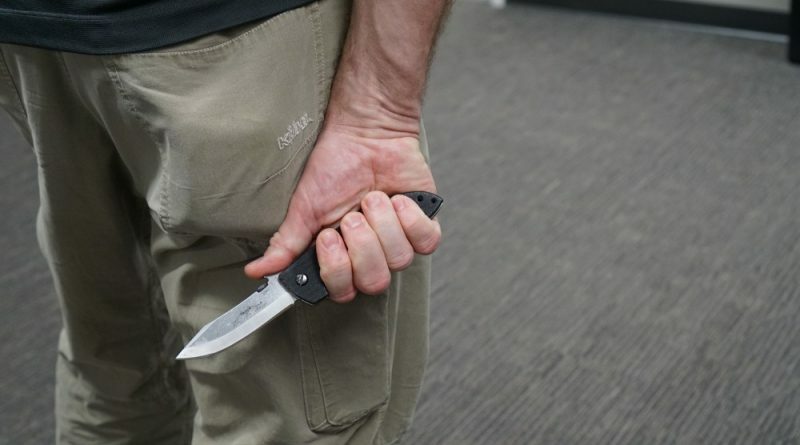 There are pros and cons to nearly everything, and that definitely applies to edged weapons. 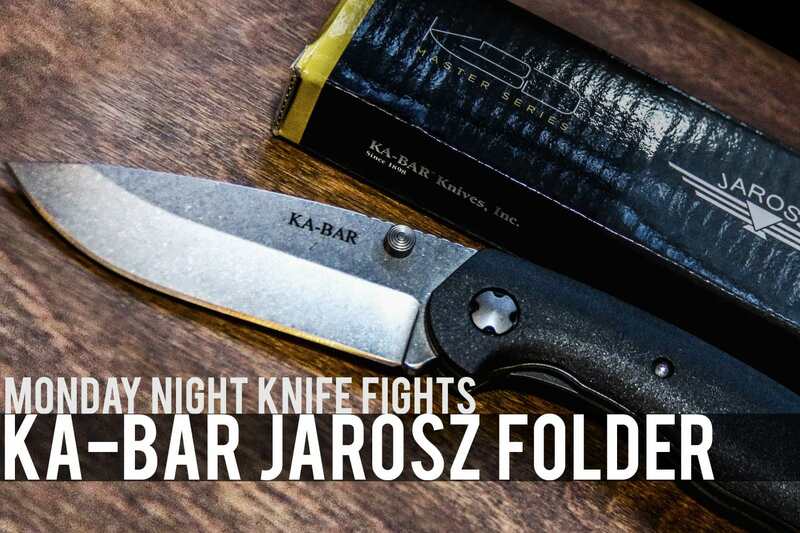 Most would agree that a fixed blade knife is the easiest to deploy under duress over the folder, however, most people aren’t going to be able to conceal a fixed blade knife due to body types and legal restrictions. The folder becomes the most viable option for legal means of carrying a blade and meets the comfort and convenience factors as well. At 88 Tactical, we feel that our combative methodology should provide a broad framework for any weapon system we may have to employ. 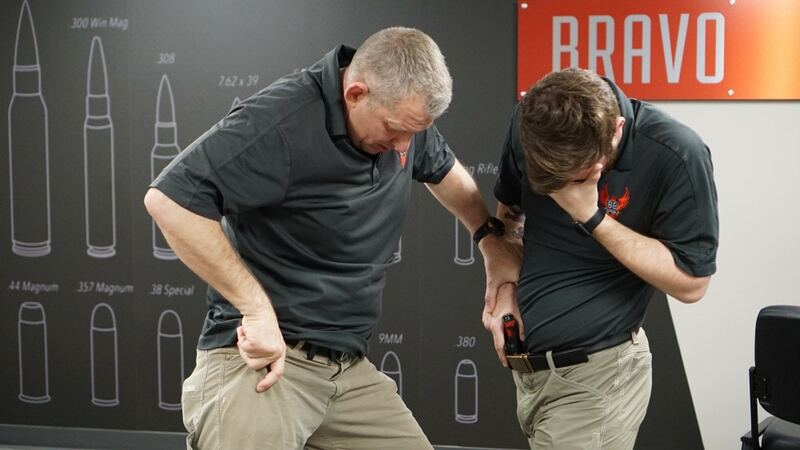 Our blade draw methods stick with the same philosophy as our gun draws, which are broken down into the covert draw, the overt draw, and the combative draw. 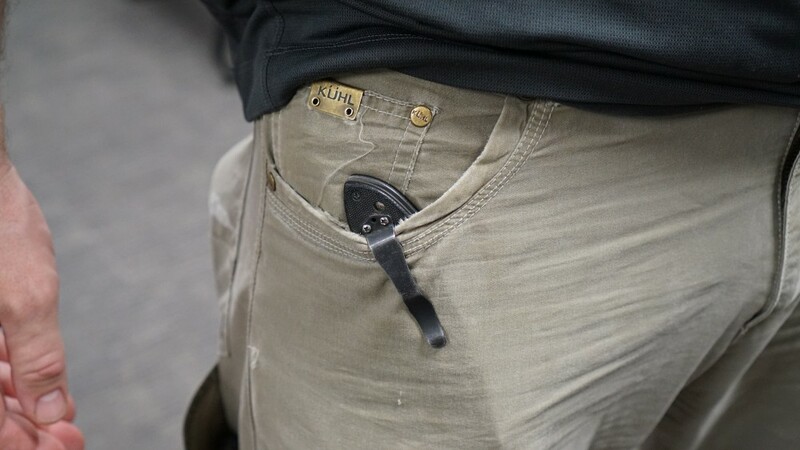 Folder knife in strong side front pocket (preferred position). 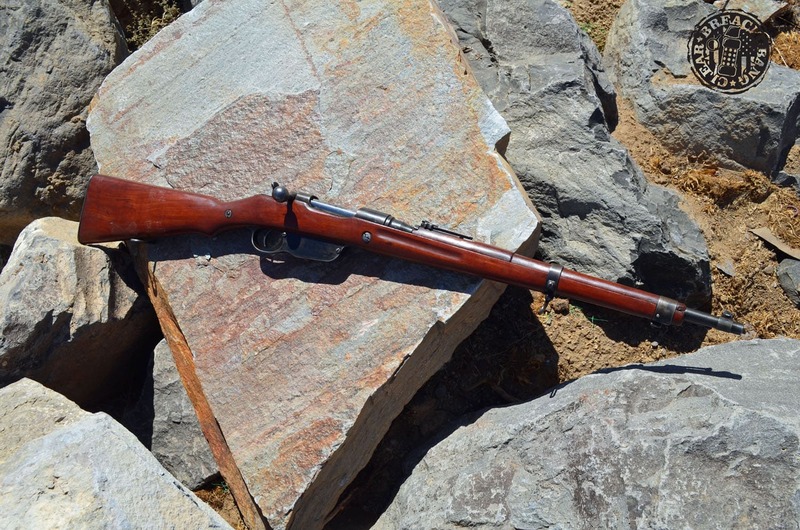 It has often been said the fastest draw is the one that is already in your hand. I couldn’t agree more. The Covert Draw is just that, hidden or concealed. 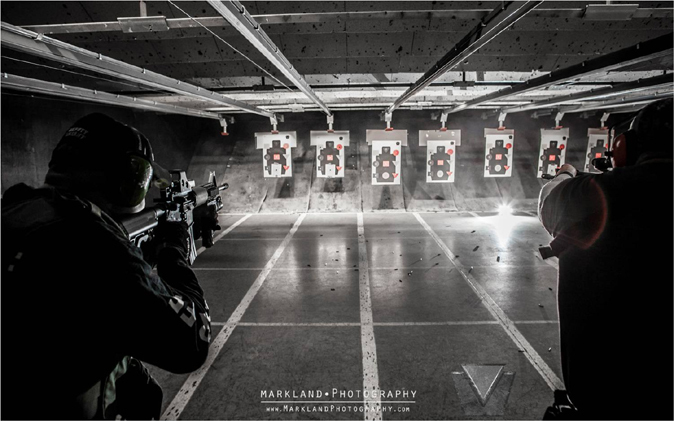 The Covert Draw is used when there is the anticipation of an assault occurring to you or a third party. 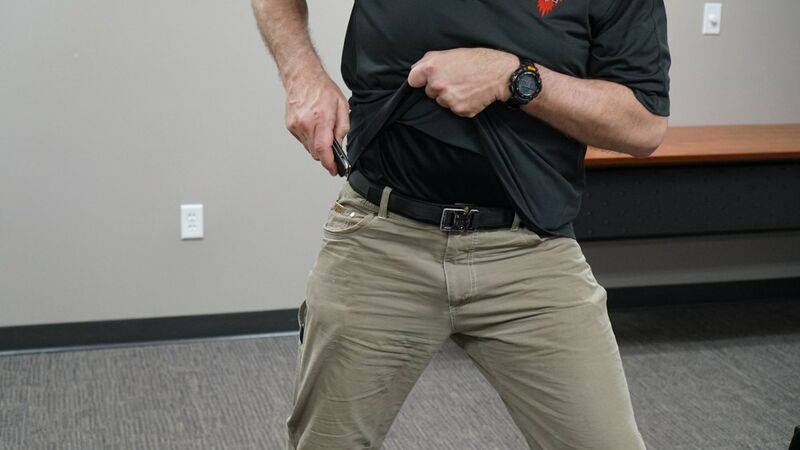 If it is a folder knife in the front strong side pocket, for example, this lends itself well to simply palming over the scales of the knife and slipping the thumb behind it to grip the knife before concealing the draw. Cover clip with fingers and place thumb behind scales inside pocket. 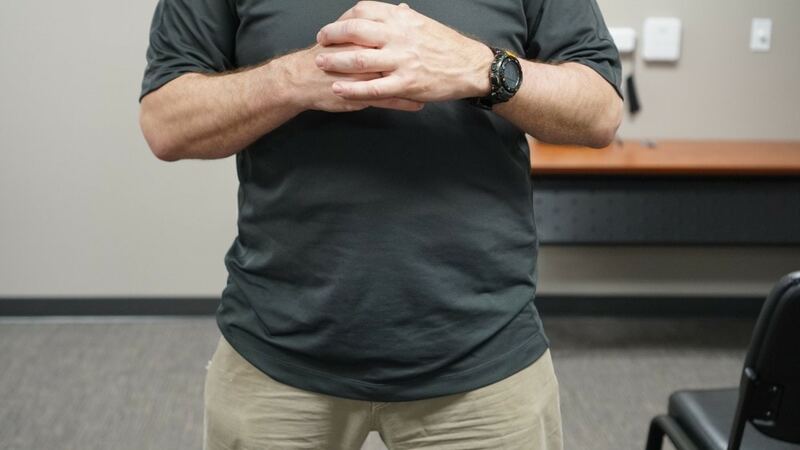 Be careful not to show the “jackknife position,” where the articulation of the elbow elevates into a nearly ninety-degree angle behind one’s back. 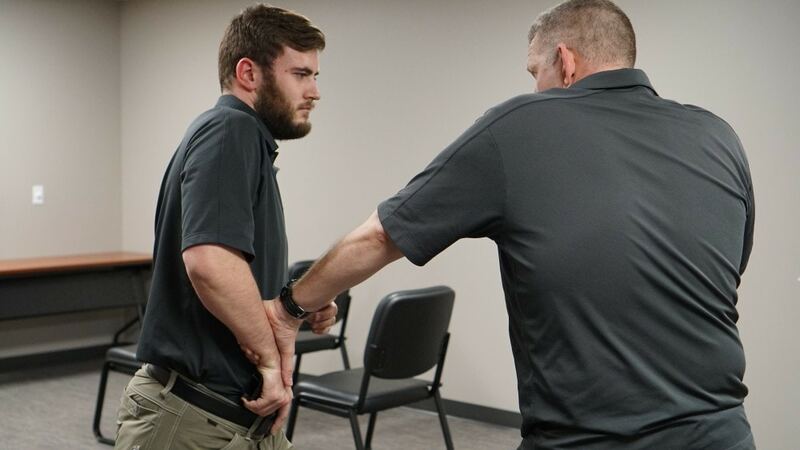 Methods of concealing the draw are shielding oneself behind a person, people or the environment you are in.The “jackknife position” is a well-known indicator of accessing a weapon by trained individuals and street savvy criminals. 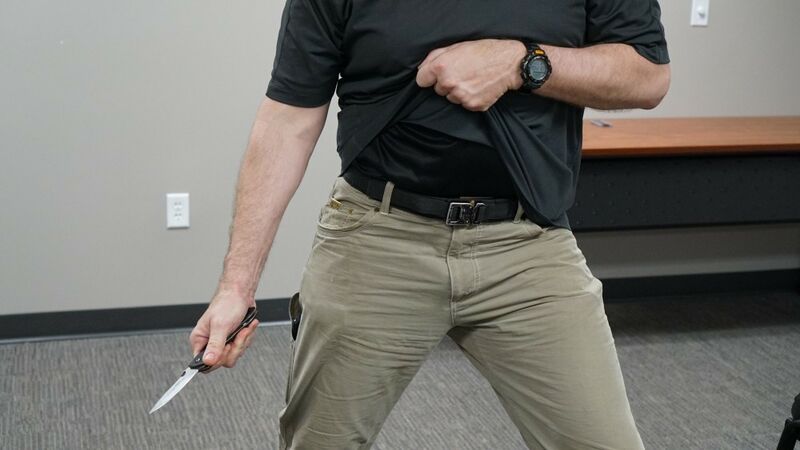 Once the blade is out of the pocket, the knife can be opened behind the strong side thigh, slowly and silently. 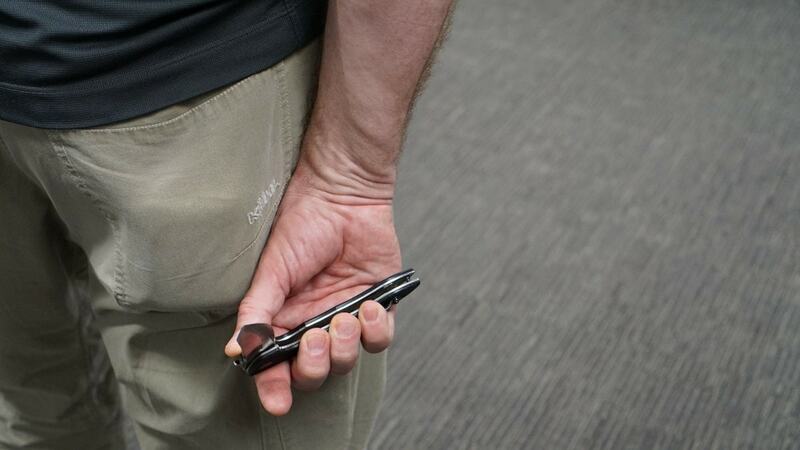 Draw folder carefully and surreptitiously from pocket to “Palming” concealment position. 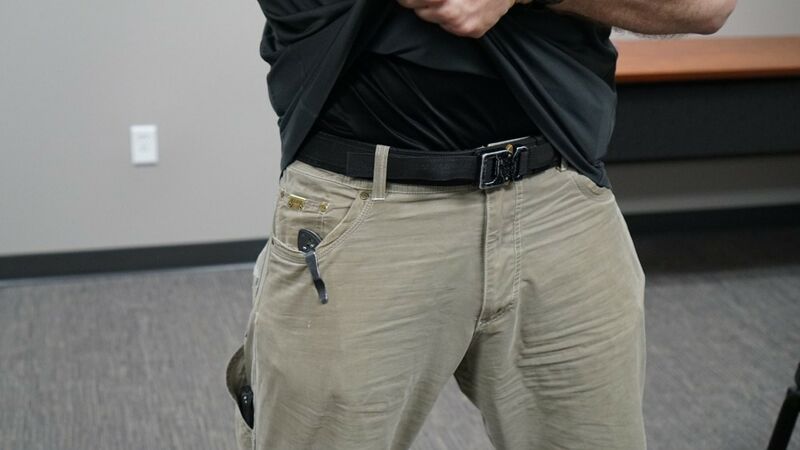 Conceal folder behind the leg and slowly use thumb stud to deploy blade quietly. 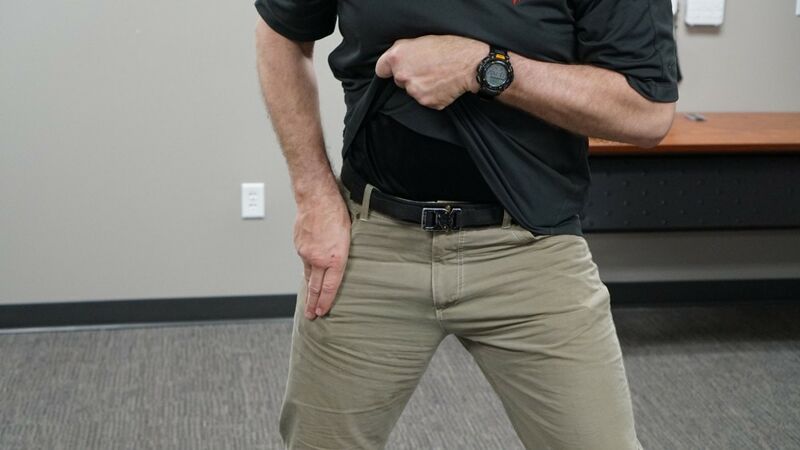 Conceal a defensive folding knife behind the leg and slowly use thumb stud to deploy blade quietly. 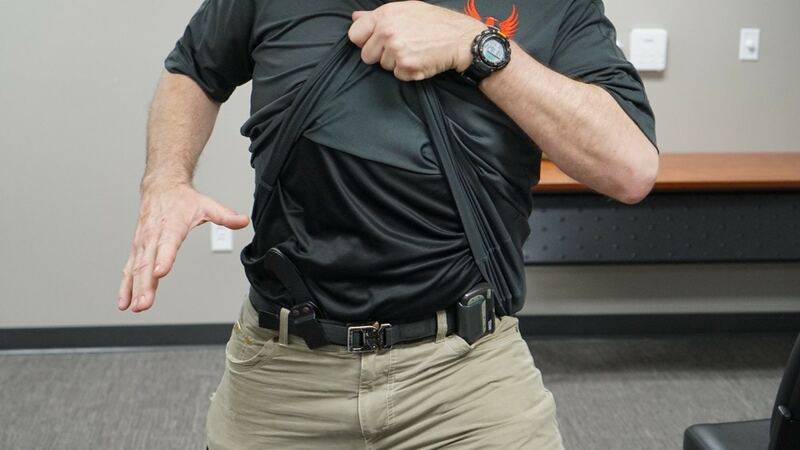 If concealed; expose access to the folder by using a “crush grip” on the cover garment and pulling it upward. 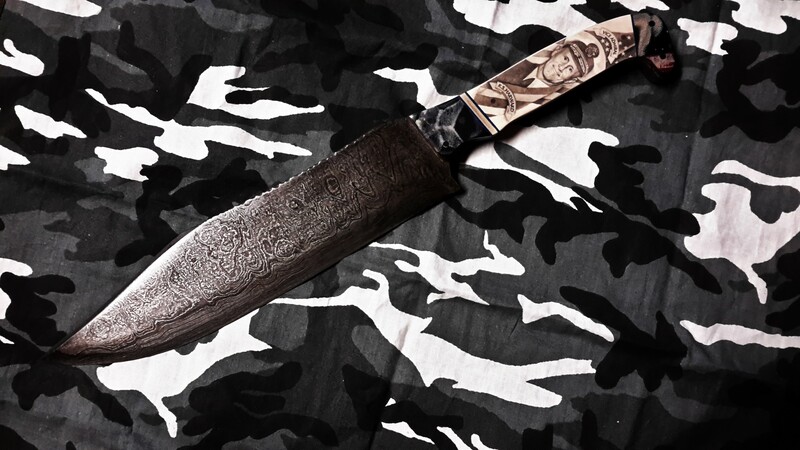 Need a custom leather or Kydex scabbard for your knife? 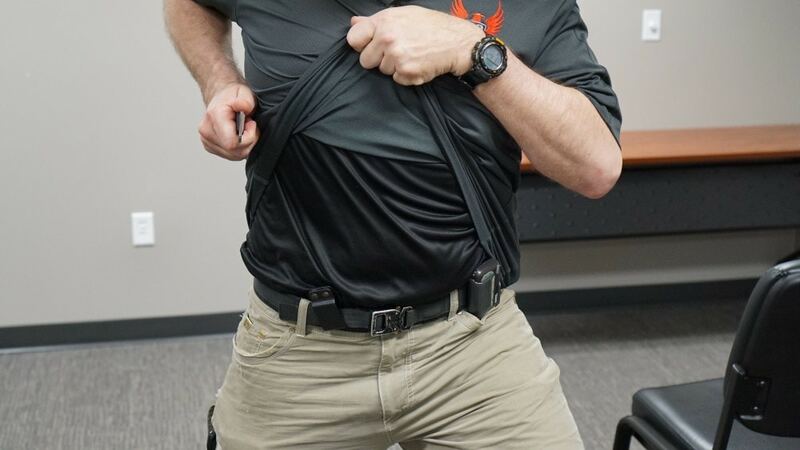 The Overt Draw is not unlike a concealed pistol draw—this time with a fixed blade, carried “Felony style” (front belt line or Appendix IWB). The key factor here is clearing the cover garment. I am not a huge fan of the pinky or thumb garment hook. 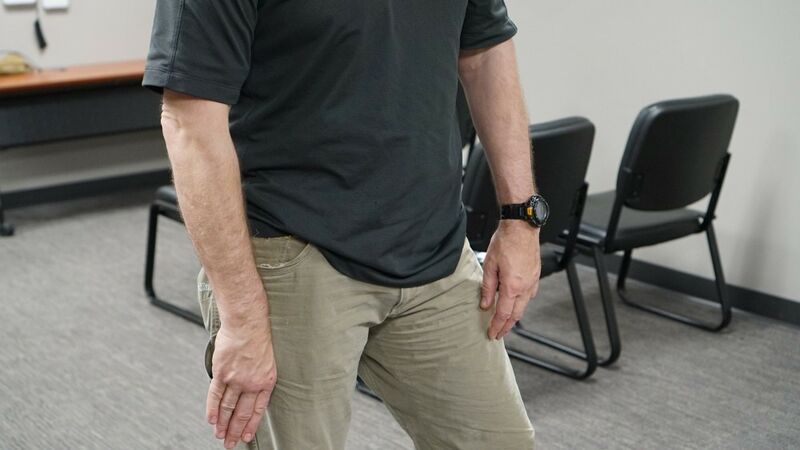 Great in theory and under high brain drilling, yet completely unreliable when being pressure tested with the closing of an “oriented threat.” Instead, the one or two hands gross motor “crush” garment grip is recommended, followed by the upward ripping high to mid-chest to completely clear the garment and expose the blade. Use gross motor slap onto the folder to “find it.” Place thumb behind scales to secure grip. This renders the best chance of not getting a handful of clothing in between your palm and the handle of your blade as you trying to access your knife. 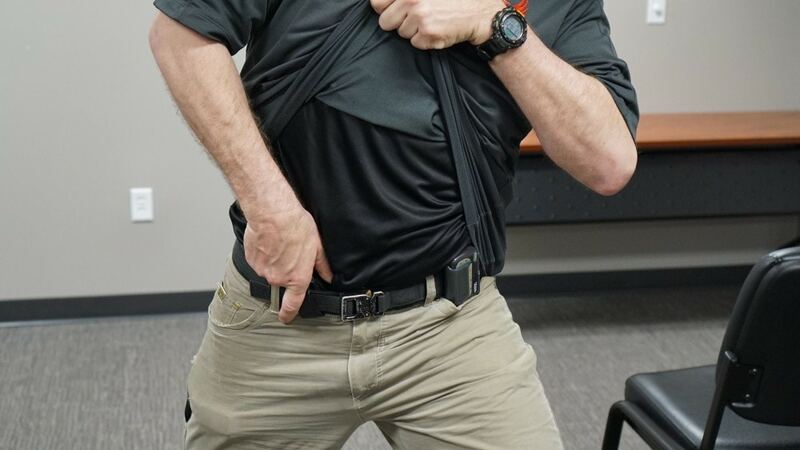 Index Folder in hand to deploy blade via thumb stud or Gravity Feed (Immediate Action). Upon Blade Deployment, orient and establish grip. Alternatively, here’s an example of an overt draw with a fixed blade. Garment “Crush Grip” and expose blade handle. Establish grip on scales while the blade is in the sheath (similar to handgun draw). Draw aggressively to Reverse Guard Position. Reverse Guard Position. Note: the tip of the blade is oriented toward opponent for better concealment. Keep your hands up to protect your head. Consider a preemptive strike if you feel an assault is imminent, especially if you haven’t controlled the distance. 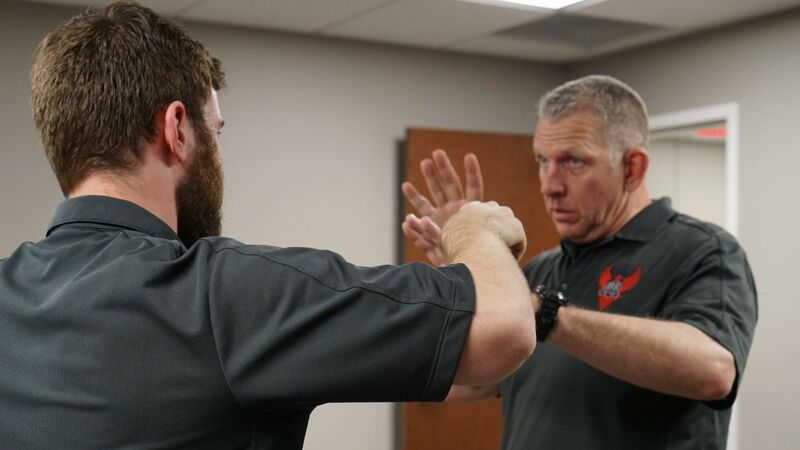 This is the most difficult draw to train as you need to simulate the act of dealing with an attack of some kind, either empty hand or against some sort of weapon while trying to access a blade for defensive purposes. 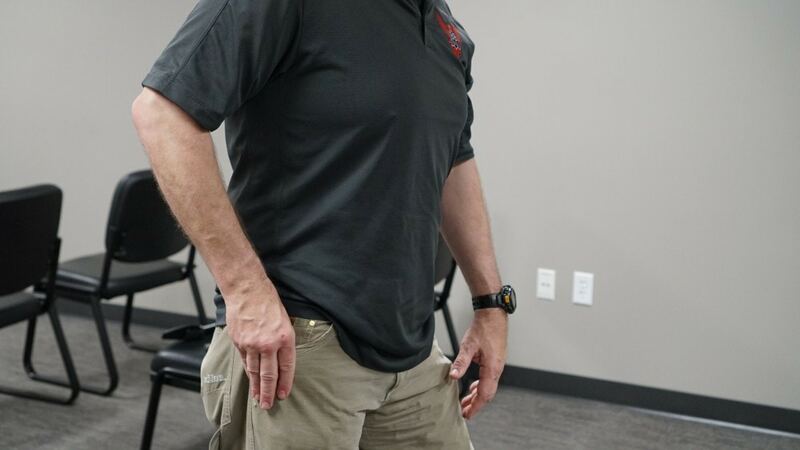 Priorities of action are the biggest factors in successfully executing this draw, which may use the same mechanics you just trained previously, via the covert or overt draw. However, your orientation in the combative engagement has now changed. 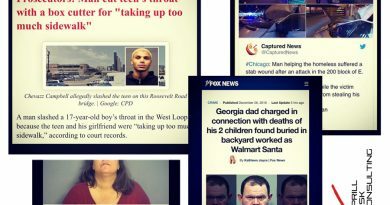 The most important consideration is dealing with the immediate assault. If your priority is trying to access your weapon first, you may not survive the initial ambush to be able to get to your blade. So first, survive the initial attack. 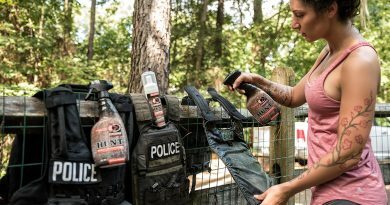 This could range from covering up your head, neck, and vitals from a physical assault or grabbing a firearm or other held weapon from being used on you. Don’t make the mistake of trying to beat (react to) a draw with a draw after the fact. Interrupt, foil, or fend the draw and his attack with empty hands. This buys you time to draw your weapon. In this case; a folding knife. 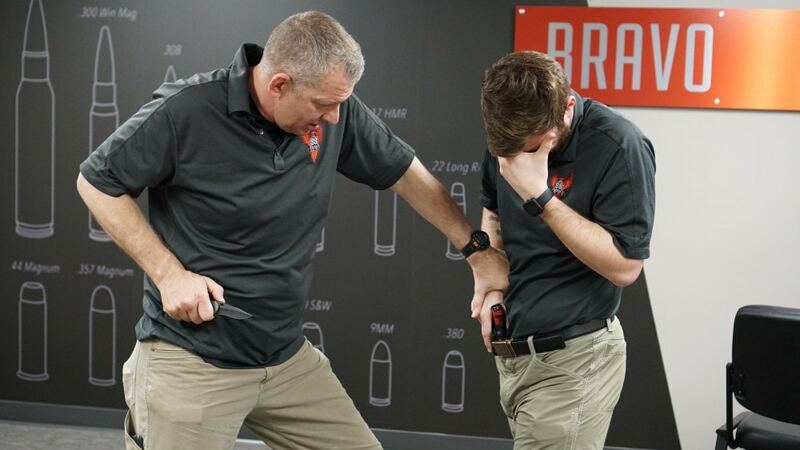 In the case of a firearm or knife, the general rule is to create space and minimize the attacker’s ability to orient the gun muzzle at you. 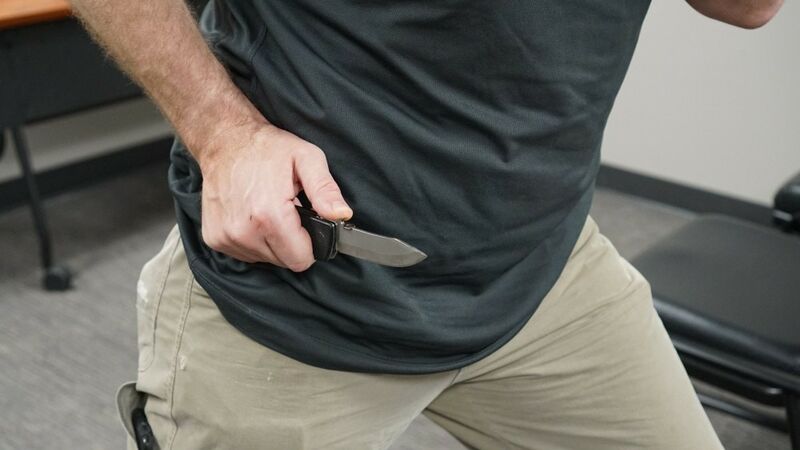 Against a knife, isolate and stabilize the arm holding the blade so that the attacker cannot slash or stab you with it. While controlling the “weapon hand” of your opponent while striking the vulnerable areas of the head and neck (palm smash/eye gouge). Forearm strike to the neck/throat area. While the opponent is trying to recover from strike(s), draw blade and index to engage if necessary. The blade is drawn and chambered to thrust, bio-mechanically cut, etc. If you see an attacker is armed with a blade (instead of a gun), create space and run away if you can. We call that the “Nike Defense,” and it doesn’t matter which brand of shoes you are wearing. Just do it. 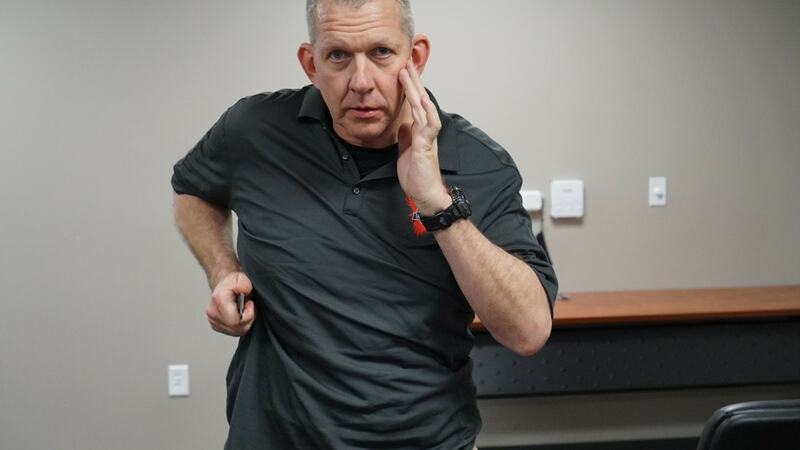 If confronted with an impending attack by one or more assailants, use pain-inducing pathways to create space with gross motor strikes to large areas of the head and neck, low line kicks to groin etc., creating a small window of opportunity for you to combatively draw your blade. 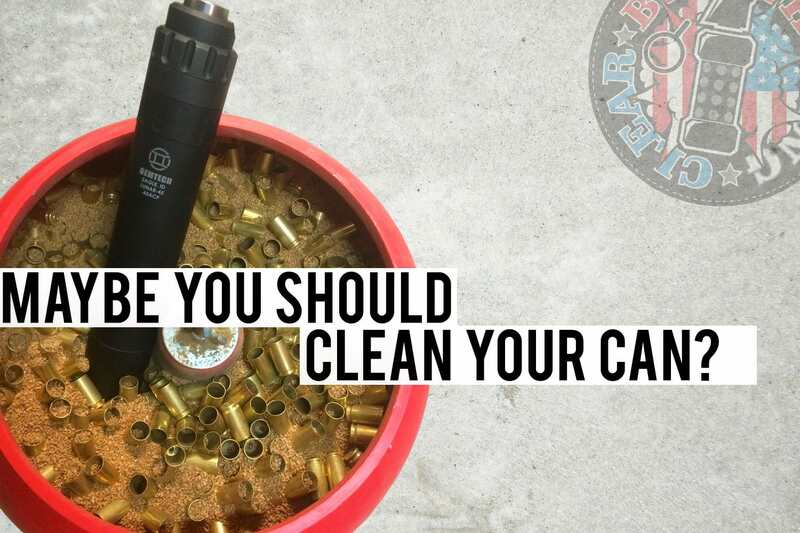 Learn more — or take a class — at 88 Tactical. JTT: Maybe You Should Clean Your Can?